The second series of Phonogram separates itself from the frenzied mob of adoring critics just long enough to transform into this handsome collected volume. Seven individual-yet-interconnected stories set in a single night in a single club, each staring a young phonomancer, each exploring a different mystery of music and magic. Includes a cover gallery and 'Making Of' extras. We've put you on the guest list. Don't be late. This is one night you'll never forget. 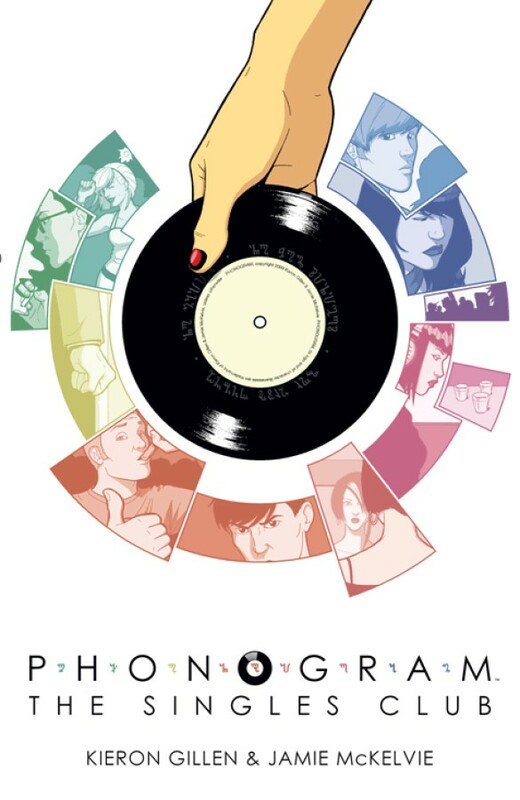 Collects PHONOGRAM: THE SINGLES CLUB #1 - 7.